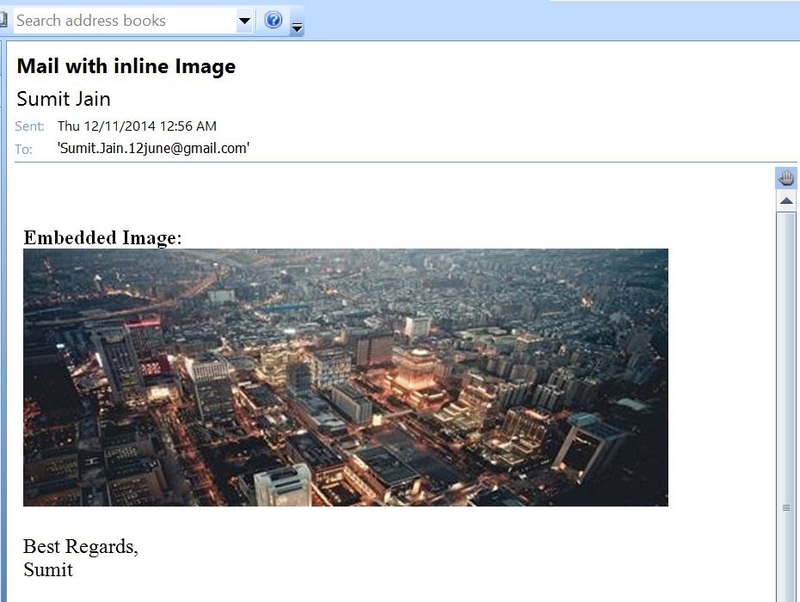 In this tutorial you will learn how to add an image in the mail body or message and send it from Microsoft Outlook. Ides is to attach the image in hidden manner and later add it to using image name in the HtmlBody. ‘it will be changed to the correct cid when its sent. But this just breaks it and I get nothing. Wow….love the way you coded this….simple and manageable. Thank you very much for sharing. This works really well if you’re using Outlook and I’ve tried this but when I send the message to anyone not using Outlook on a computer (mobile device, gmail, etc), they receive it as a blank image with the cid showing. Any idea on how to make this available throughout all e-mail services? 219 queries in 0.097 seconds.